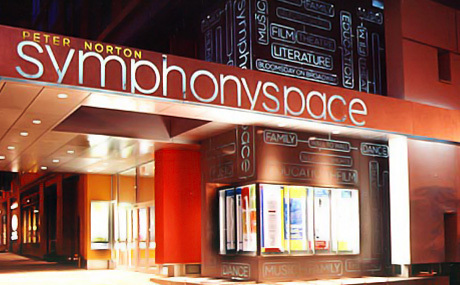 The first IAW&A Salon will be held on the evening of Tuesday, June 7th from 7pm-9pm, at Symphony Space’s Thalia Cafe, located at 2537 Broadway (entrance on 95th Street) in NYC. Participants will have up to ten minutes to present in the medium of their choice: reading, poetry, comedy, music, etc. Come show your support and make your presence felt.